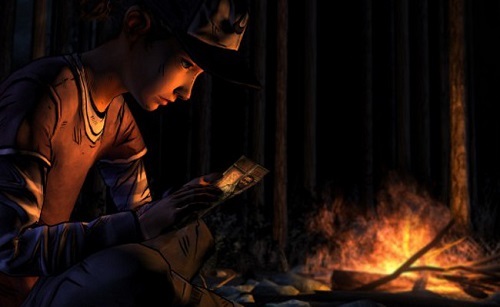 With a new season of Telltale’s The Walking Dead we bring together the Moving Pixels crew to compare notes on the podcast. Unfortunately, what transpires is a podcast where we all ended up making the same decisions and so did most other players. The discussion of the game seems a lot more ill focused and scattershot, because the episode itself feels that way. Though as usual the actual discussion turned out much better than I remember. Funny thing, I couldn’t stand the two channel mix of the podcast. It just annoyed the hell out of me. So I loaded into my audio editing software and fix it for full stereo. That is a thing I can do now on a whim. If you’ve played the first episode of season 2, give the podcast a listen.